$7 ADMISSION FEE (PAY AT FRONT DESK) OR $25 FOR A 4 PACK. Grab a friend, a team, or just come alone and jump on a squad to play pick-up games with friends and meet people that share a similar passion for Futsal! Check back regularly for the latest open play opportunities as special Open Play times may arise! Admission is on a first come first serve basis and Futsal balls are provided. Maximum number of players is 50. 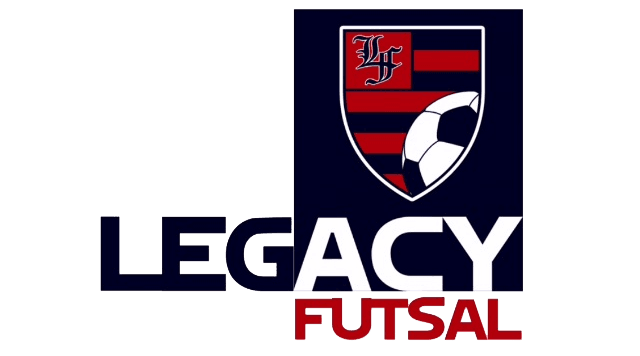 Email legacyfutsal@gmail.com to reserve your spot early.